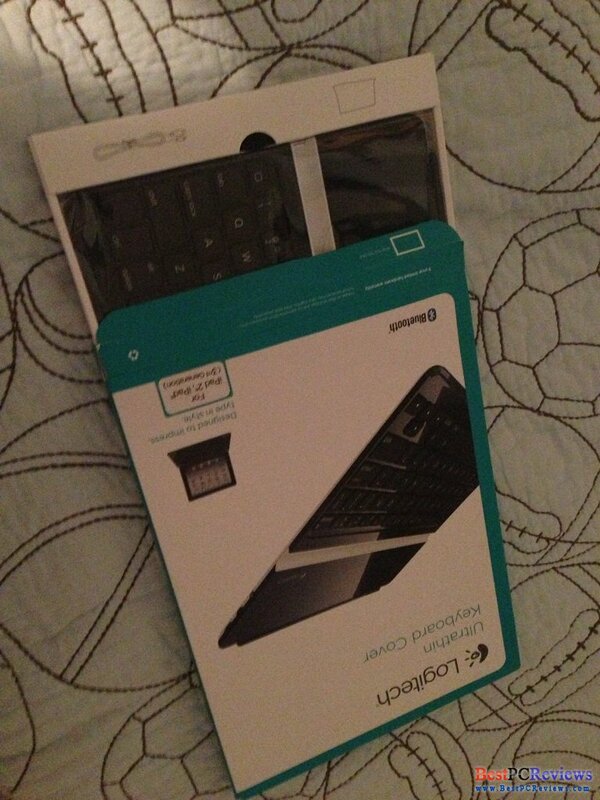 Logitech Ultra Thin keyboard looks great! It is truly very thin and buttons are in Apple/Asus style. On side of the keyboard, there is Bluetooth discovery button, USB connector (for charging the keyboard), and on/off switch. 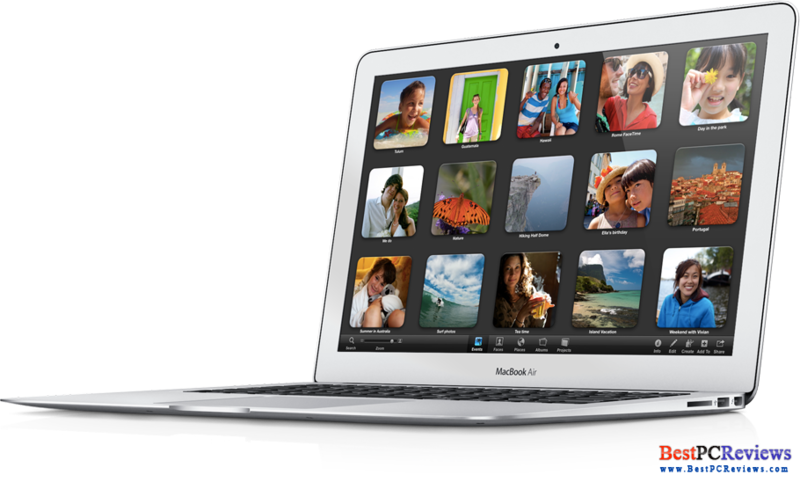 On daily average of two hours, the battery charge should last for up to six months. With the keyboard, you can change language and increase/decrease volume. Pairing the keyboard and iPad went as smooth as it can get. I am not gonna go in the details on that as its really easy. Just press Bluetooth button on iPad and find Bluetooth in iPad Bluetooth settings. 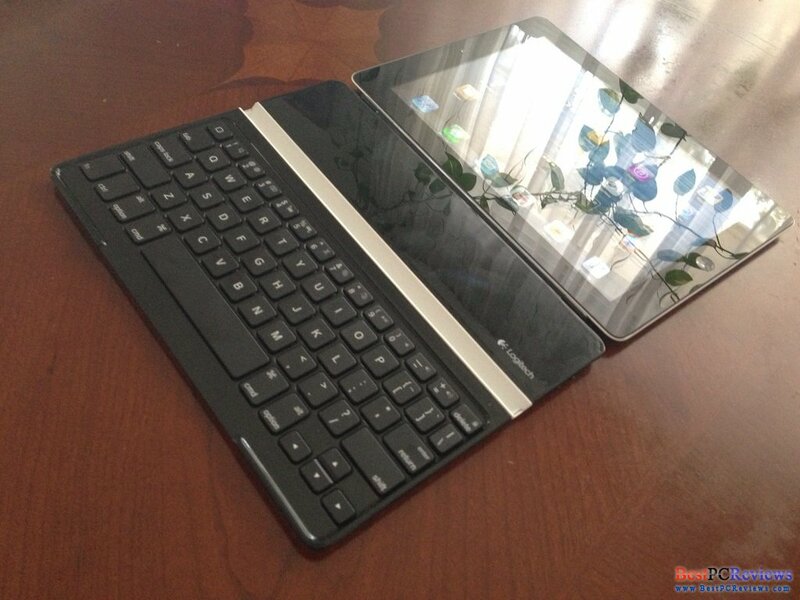 With this keyboard, your iPad does look like laptop, or more like netbook. You can set your iPad vertically or horizontally, although I am pretty sure every single user will use the iPad horizontally with this keyboard. There are couple things I didn't like. The keyboard is not full size keyboard. Buttons are little, they are about same size as Asus netbooks. Although I was able to type fast on that board, I would always prefer full size keyboard, like Apple Bluetooth keyboard. 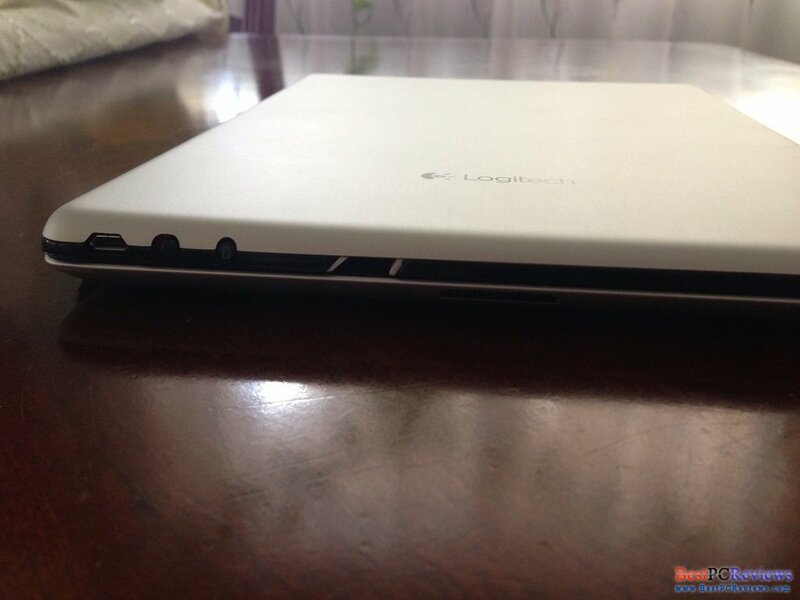 You can't use Smart Cover with this Logitech cover. 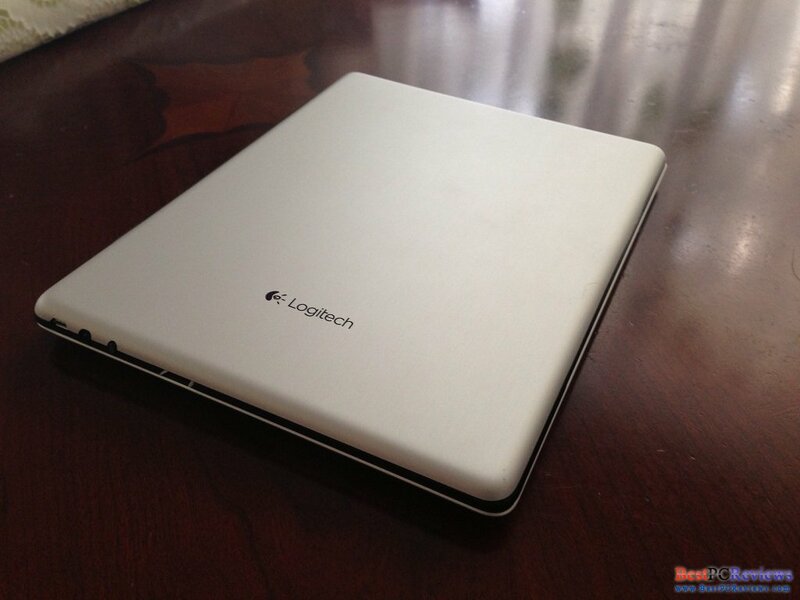 You will have to use only Logitech cover, thus leaving back of your iPad with no protection. Also forget about using your iPad as a tablet with that cover. You can't flip around iPad and leave the keyboard in the back. What you'll need to do is disconnect the cover and later connect and later disconnect and so on, possibly damaging your iPad with magnets. 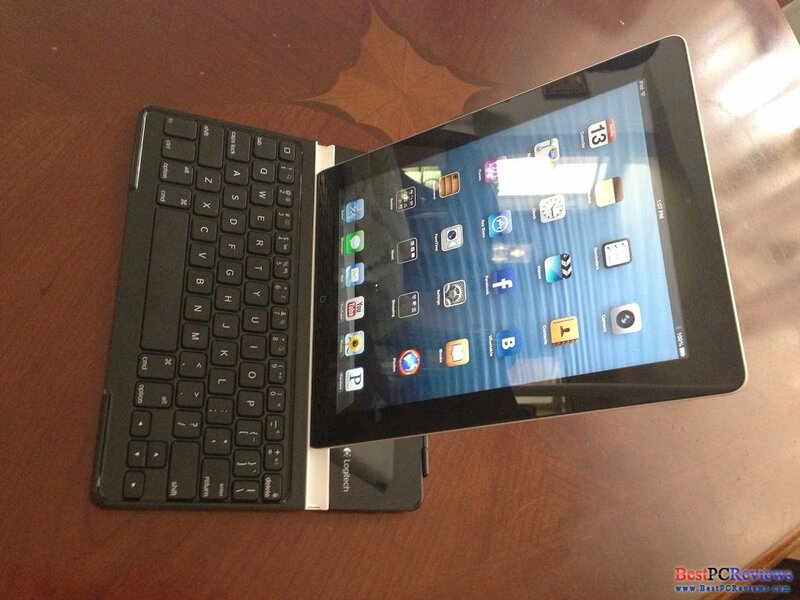 If you will use your iPad as a laptop, then go for this keyboard. If you want more flexibility, just order Smart Cover and back cover and enjoy all it's features. 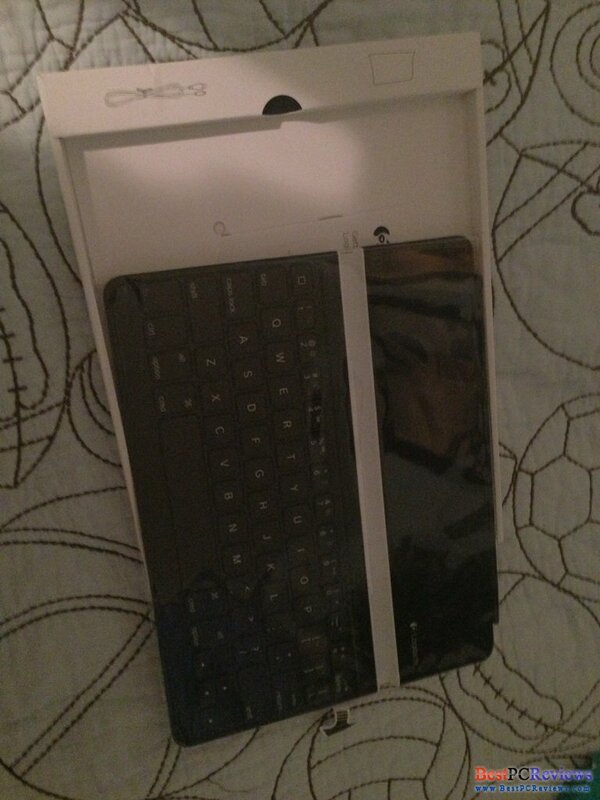 If you want to type with keyboard, just order Apple keyboard or any other bluetooth keyboards. 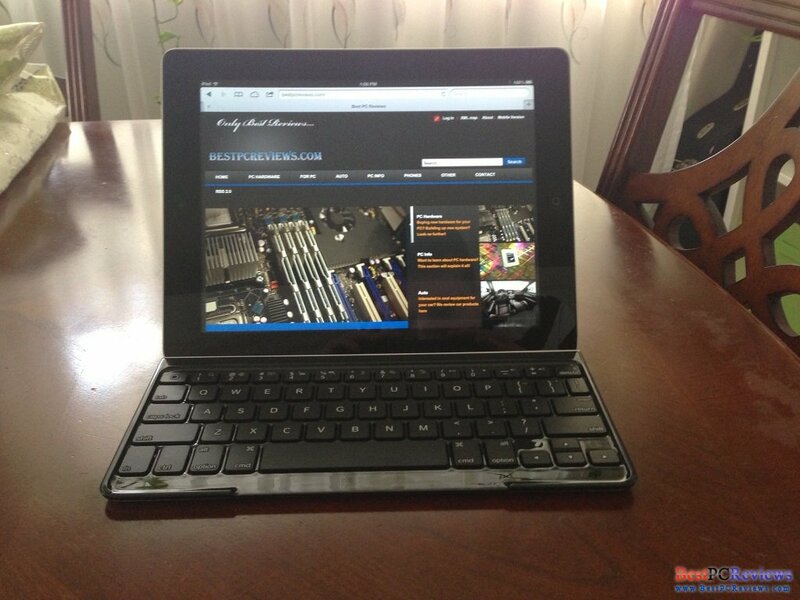 You might wonder, so there is no solution for best keyboard iPad cover? Well not yet, but it is possible. 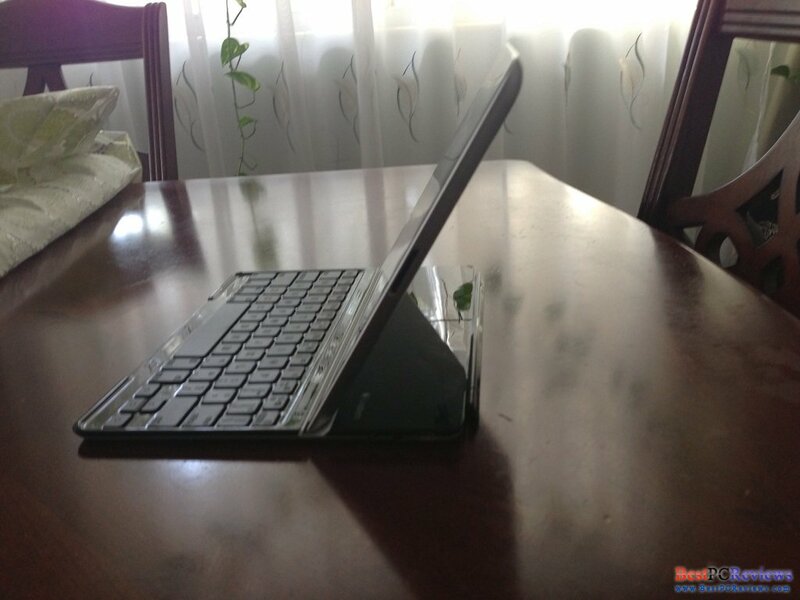 Companies can make bluetooth keyboard cover, and they can make it so that you can flip the screen and place keyboard under the iPad, leaving the screen facing up or facing down. They can also design the product so that iPad will be secured by the keyboard and you don't have to place iPad in special hole in the middle of keyboard or place something behind iPad so it wouldn't fall down. Technically it is possible to have iPad look like iMac Air, but for now there is no solution. 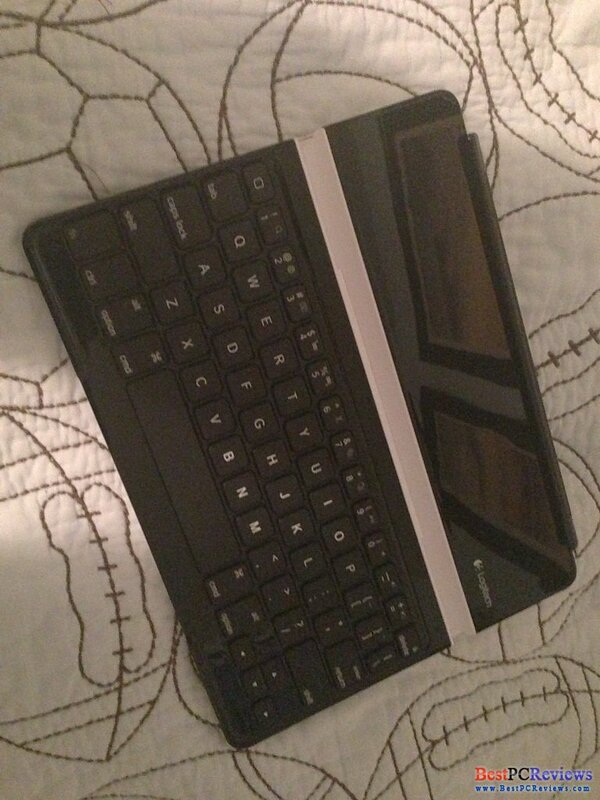 What I am using right now is Apple Smart Cover, back cover I got on amazon, and Apple Bluetooth Keyboard.